Full-year reference calendar at top and past, current, and next month at bottom put the day in context. Start each day fresh with a tear-off calendar! Full-year reference calendar at top and past, current, and next month at bottom put the day in context. 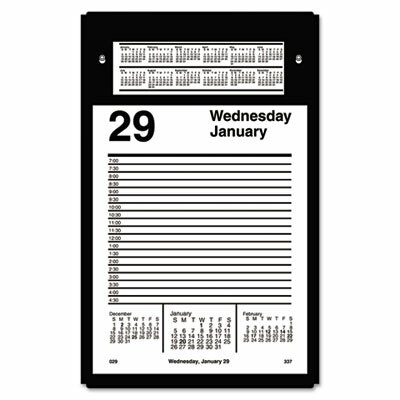 Start each day fresh with a tear-off calendar!. Appointment Schedule 7 AM to 4:30 PM, Mon.-Fri.